Hair Sensation is an elite hair salon in La Jolla where you will receive individual attention and offered recommendations for achieving the look you desire. 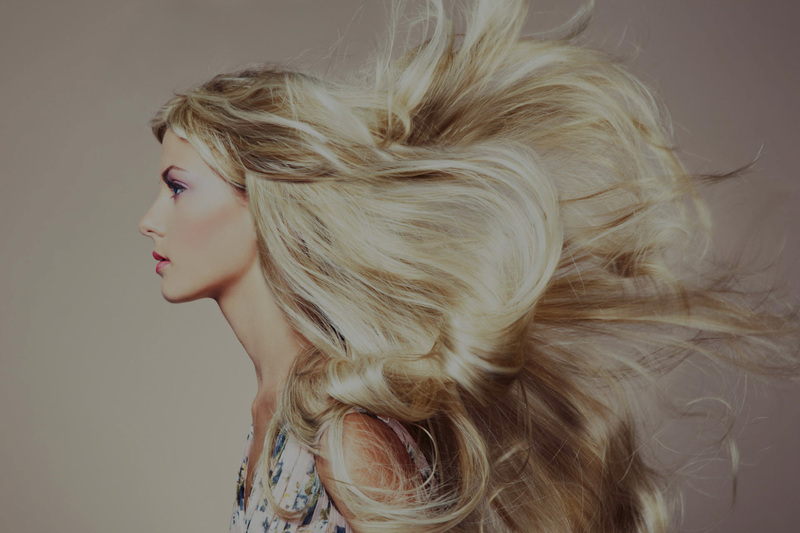 Whether it is a completely transformed look with the world’s best hair extensions or a style update, Hair Sensation offers a wide variety of hair extension techniques; advanced coloring, color correction, highlights, unique and innovative styling, hair management techniques and so much more! 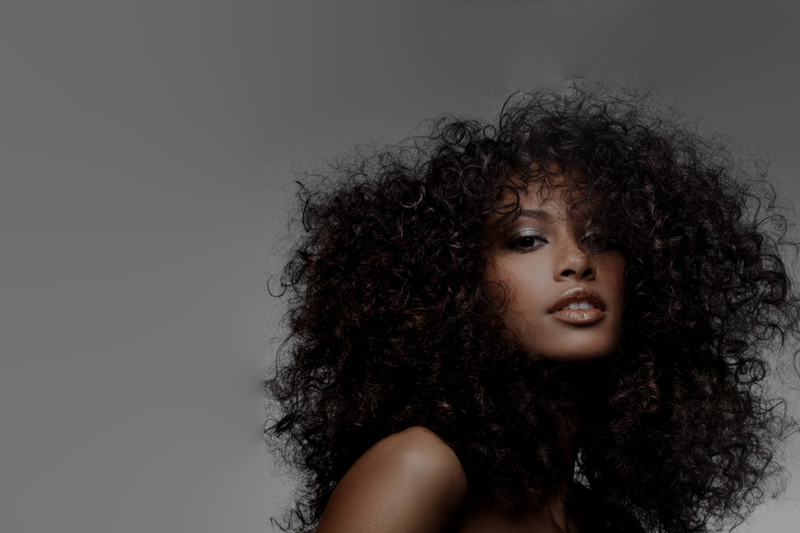 We specialize in all hair types from women’s hair, men’s hair, and children’s hair, fine hair, thick hair, curly hair. Whatever hair type or hair desire we will create the style you have been looking for, using the most cutting edge techniques in the industry. Francoise has studied all over the world. Her clients include fashionistas in New York, London, Paris, Chicago, Milan, Rome, Washington DC, Los Angeles and Atlanta. She holds six international licenses and regularly updates her knowledge through seminars and national hair shows. She is always on top of the latest trends. Francoise has a keen eye and a unique ability to analyze each individual and then optimize their look to fit their personality and lifestyle. She will maintain your hair’s integrity while keeping your look classy. Upon request, she will also travel to Rancho Santa Fe including North County, Orange County, and Los Angeles County. Look amazing and feel confident with beautiful eyelashes. "It was my first time getting hair extensions. So, I went for a couple of consultations at different salons. When I went to Francoise I was so surprised to find out that she had many different hair extension techniques to offer based on your lifestyle, the type of hair you have etc.. None of the other salons offered that. They only had one way of doing it. So, I was so impressed with how much Francoise knew about extensions..I was sold! So, Its been 10 years since that first meeting and I can honestly say there isn’t anyone I trust more with my hair than Francoise. She really is the best at what she does. Thanks so much Francoise for making my hair beautiful year after year!" "From my very first phone call to Francoise until now I’ve been going to her for my hair needs for the last five years and I’ve always gotten exceptional results. She never disappoints. She is consistent with my ever-changing styles. I would totally recommend her to anyone that wants hair extensions. She only uses the finest products as she believes your hair deserves the best. She is friendly and always happy so it makes for a very pleasant experience from start to finish. I always leave there looking amazing and feeling great." "I went to Francoise for hair extensions. She was very flexible and accommodating when making the appointment. The location is lovely and easy to park. I was very pleased with her work. My next appointment is already scheduled. I’m now getting highlights!! Can’t wait. Thanks, Francoise." "I’ve been going to Francoise for my hair extensions for the last 15 years. There isn’t anyone better when it comes to knowing what is best for your hair." "I used to live in La Jolla and Francoise always did my hair. She just knows what is best. I now live in Arizona and tried a few people in my new area, none have come close to doing my hair the way Francoise does. So now, I take road trips back to San Diego just for Francoise to do my hair the way I like it. Its a long drive but she’s worth it! Thank you, Francoise!!" "Francoise really knows how to take care of you. She goes over and above to please her clients. Every time I leave her salon I feel like a million bucks! She is a rare gem in today’s world."